The new runtastic fitness app collection was presented at the Pioneers Festival in Vienna by runtastic CEO, Florian Gschwandtner. 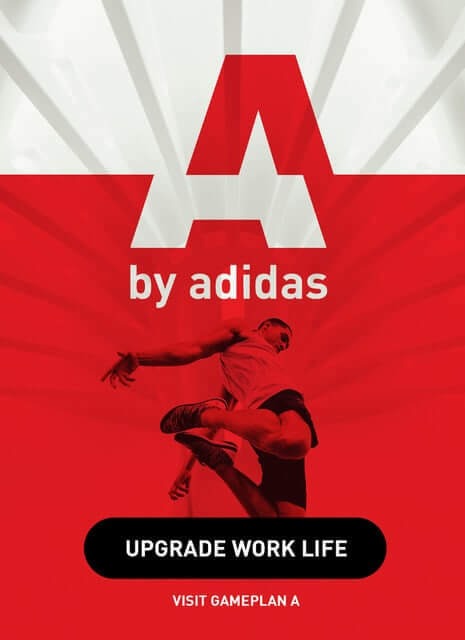 Revolutionize your fitness experience with our four new fitness apps with badges + records! You’ve been with us for awhile now, and we’re pumped that you enjoy our apps when you’re out and on the go. But what apps, you might be asking yourself, can help you with your more stationary exercises in the gym, at your home, or at the hotel when you’re on the road for business or leisure? 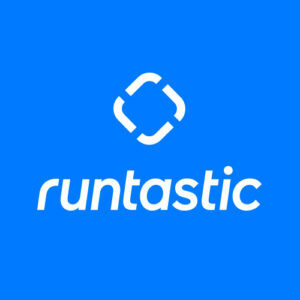 runtastic is excited to announce the launch of 4 new fitness apps designed to help users get fit, improve strength, and reach athletic achievements they never thought possible. Take the challenge and reach 100 push-ups, 30 pull-ups, 100 sit-ups, or 150 squats! Sound too hard?!? These new apps guide you with easy-to-follow training plans, which boost your performance step-by-step. And it’s easy!! The app and your smartphone automatically detect movement and will measure your repetitions, no matter where you are, or how quick you do them. You‘ve worked out hard and pushed yourself to the limit? runtastic recognizes your hard work and now you can earn badges for reaching different achievements. 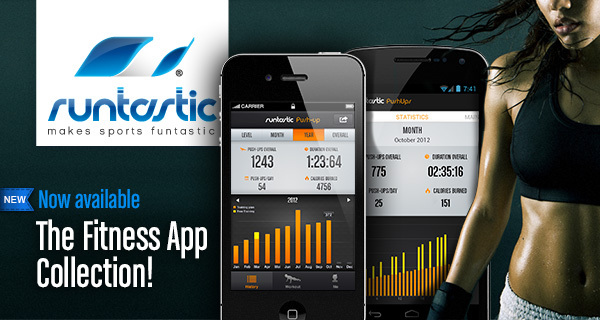 Stay motivated, set new personal records, compete with friends, and track your progress on runtastic.com. Now you can combine your runtastic app outdoor activities like running, biking, and hiking with fitness tracking of more static challenges for your muscles, such as push-ups, squats, sit-ups or pull-ups. 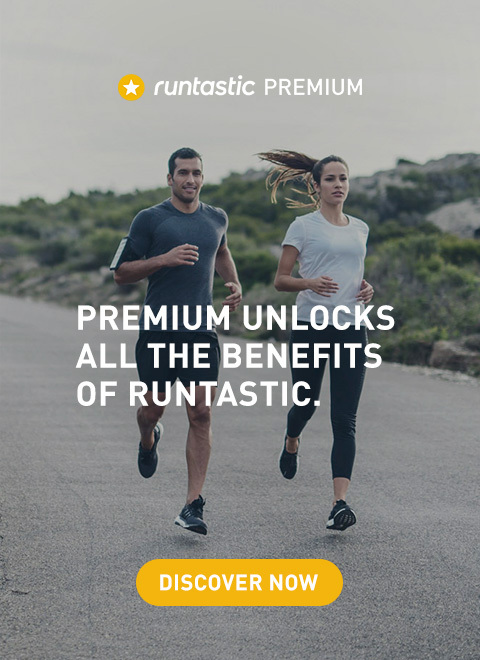 Every session you complete is automatically uploaded to runtastic.com where you can track your sessions, improvement, and total fitness level. We can’t wait to start following your progress and look forward to hearing your feedback! Enjoy and have a runtastic day!